Although April is being considered a risky month to release films because of cricket tournaments like World Cup and IPL and school exams on top of that, Bollywood actor Abhishek Bachchan is unperturbed even though two of his films are being releasing next month. April 1 will see murder mystery Game hitting the marquee and then April 22 is the turn of thriller Dum Maaro Dum. ‘I really believe that it’s something we’ve just made up for ourselves. If you make a quality product, no matter what period of the year it is. People will watch it and we have hundreds of examples to prove that. ‘I think its completely to do with the fact that whether we can excite the audience enough. We are blessed that our audiences are so passionate about films. Its almost a part of their daily life where it is very hard to resist going and watching a film,’ said Abhishek. ‘We have more than a billion people in this country. Not everyone is going to watch cricket. Even if half of them watch cricket the other half will watch the movie,’ he added. 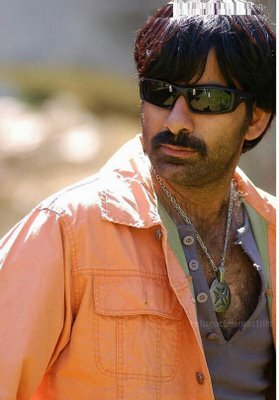 The actor also admitted that he is very excited about both his films. ‘Game is a film that i’m very excited about because it’s my first film with two very dear friends of mine (Farhan Akhtar and Ritesh Sidwani). We’ve been waiting very long for the right script to come, I’ve really enjoyed making this film. It’s a genre that I really enjoy. It’s a whodunit murder mystery and I always wanted to do such a film and we have shot at some really nice places,’ he revealed. ‘As well as Dum Maaro Dum, which is made by Rohan Sippy is also a great film. It’s our third film together. ‘Both films are exciting. As an actor my job is to act in the film. The release dates are not decided by me. As far as i’m concerned. Two films which are very close to me are releasing in a month, so i’m excited,’ he added. Abhishek, also ruled out the news that there are similarities between the two films. ‘The only similarity between the two films is that I’m in them and April being the month of release. No other parallel at all,’ he said. 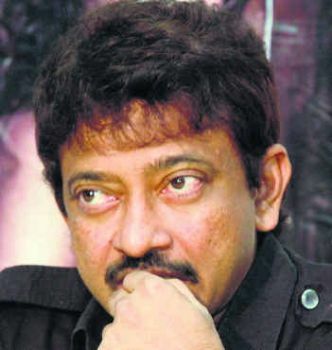 RGV to make a film on Osama’s Afterlife? Wedding bells for Vineeth Sreenivasan?